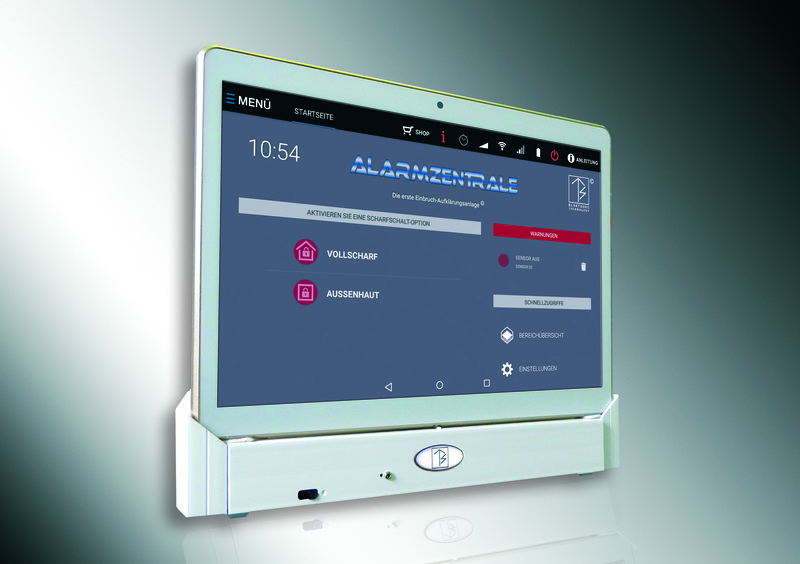 Alarmtab has received the German Design Award, a premium award, on 24 October 2016. Every single award is important because it supports us in selling the product. For more information on the award, please click the two buttons below. Indeed, when trying to prevent burglars from entering a house, one should first install a good mechanical protection system. Electronic security systems can then provide additional security, but they cannot prevent actual burglaries. We have developed a mechatronic window and door bar that combines two different aspects, and we have now started series production of the bar. It can transmit data to the alarm system, so customers can always check on the Internet whether they have locked their windows and doors with the bar. The bar does not require customers to drill holes in the window frames or door frames. Therefore, tenants can finally add additional burglary protection to their apartments as well. The entire bar is made from stainless steel, so it is extremely stable, yet 50 % less expensive than other door and window bars. We have already submitted the patent application for this exclusive novelty and will make it available in stores as early as this year. Many Companists have suggested that we revise our online store's design. We have now started doing so and will publish the new version within the next eight weeks. Thanks very much for all your support and suggestions! We will of course keep you posted on this. Roughly every 14 days, we receive a list of our investors from Companisto. We will then immediately contact you through email to find out which reward you would like to receive or whether you would like a voucher for our shop instead. Now let's use the remaining 14 days of our campaign to reach our common goal.